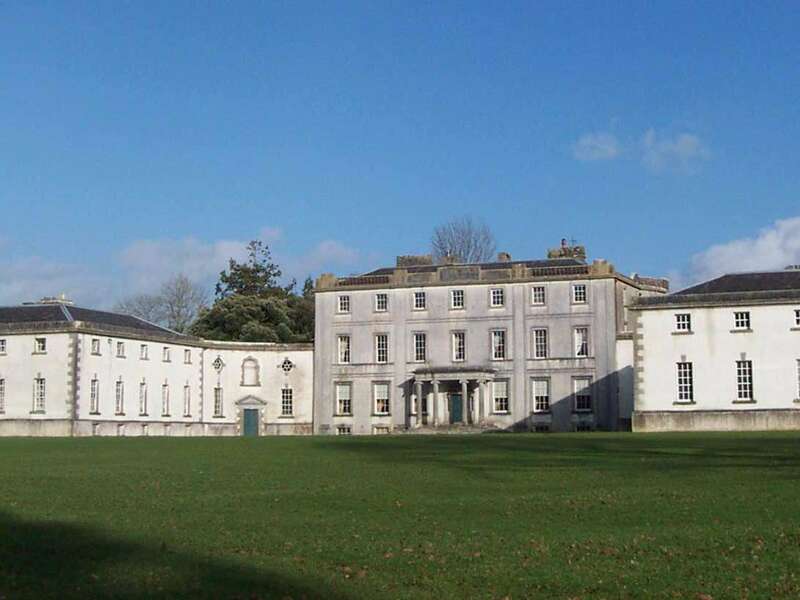 Strokestown Park House is an 18th century mansion in Co. Roscommon that retains its original furnishings and documents. This evocative estate is a capsule in time showcasing an Irish ‘Big House’ and Georgian Ireland in its purist form. The walled garden gives a unique insight into horticultural practices and garden architecture from the 1740s to the present day. 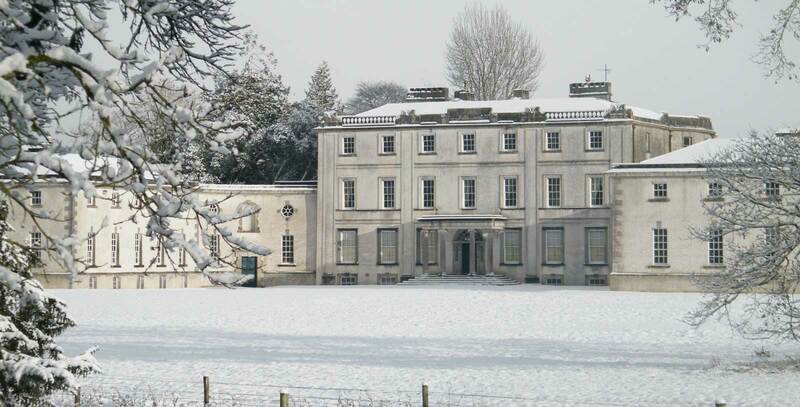 Strokestown Park House, Strokestown, Co. Roscommon.